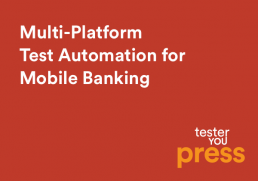 Mobile access to the Internet has triggered the evolution on new type of mobile computer applications, designed for fulfilling a broad variety of needs. 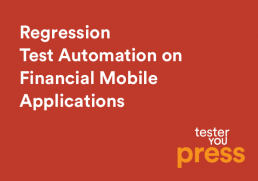 Financial mobile applications are one of the most popular applications among the market, with their extensive and frequent usage. 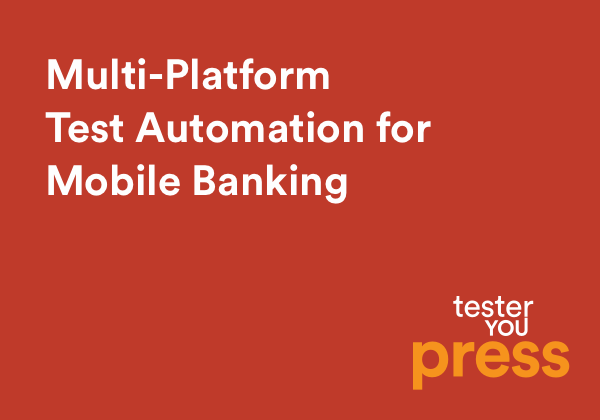 This paper focuses on the test automation of mobile banking applications in helping companies prepare for multi-platform availability followed by uninterrupted services by describing the TesterYou Mobile Banking Testing Framework. 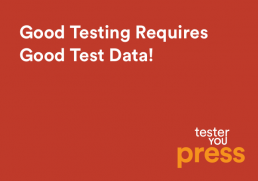 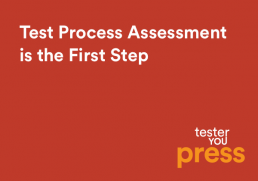 To learn more, download the article and visit regularly www.testeryou.com.